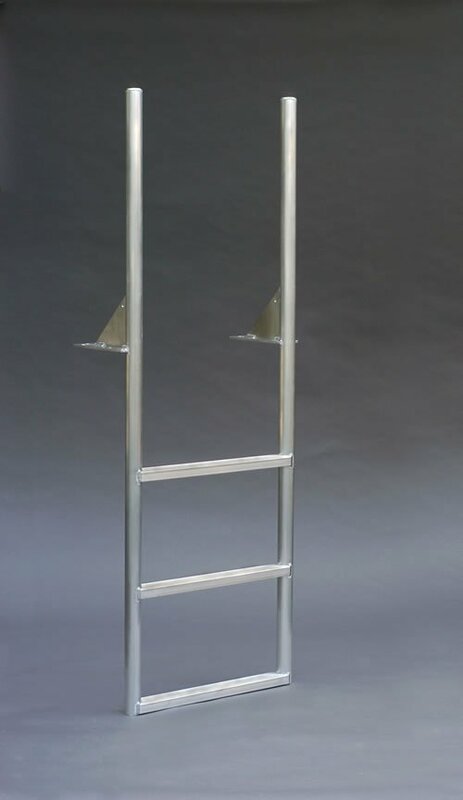 A1A Dock Products 3 Step Finger Pier Stationary Dock Ladder, Standard 2" Steps, Aluminum. FREE SHIPPING! 3 Step Finger Pier Stationary Dock Ladder, Standard 2" Step, Aluminum. Telescoping handles offers minimal intrusion into your dock or finger pier. Perfect for tight spaces!